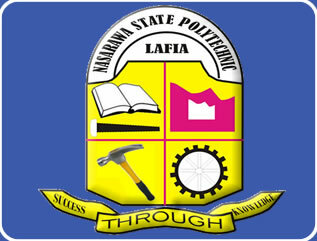 This is to inform the general public that the Nasarawa State Polytechnic, Lafia has commenced the sales of Application Forms for admission into Consultancy services unit (Part Time) for Diploma and Pre-Higher National Diploma (Pre-HND) for 2018/2019 academic session. The forms can be obtained at the office of the Director, Consultancy Services Unit of the polytechnic on Payment of N3,000 for Diploma Programmes and N4,000 for Pre-Higher National Diploma (Pre-HND) respectively . All completed application forms should be returned to the office of the Director, Consultancy services on or before 30th of April, 2018.